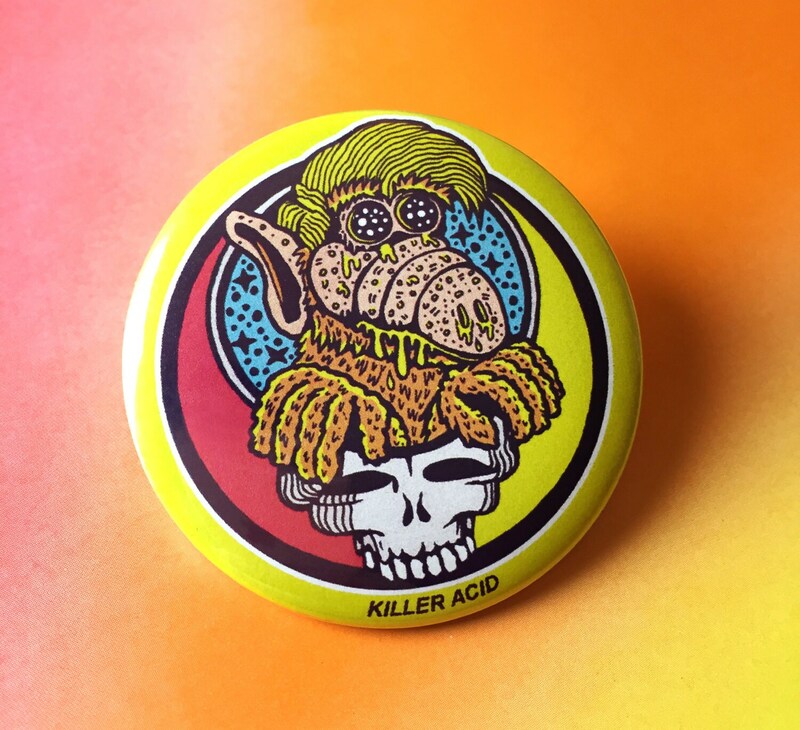 Alf Your Face pinback button - We can discover the blunders of nature. Great! Bigger than expected and when the wrong item was sent by accident the correct one was shipped within minutes! Another awesome thing that I love and wear all the time! 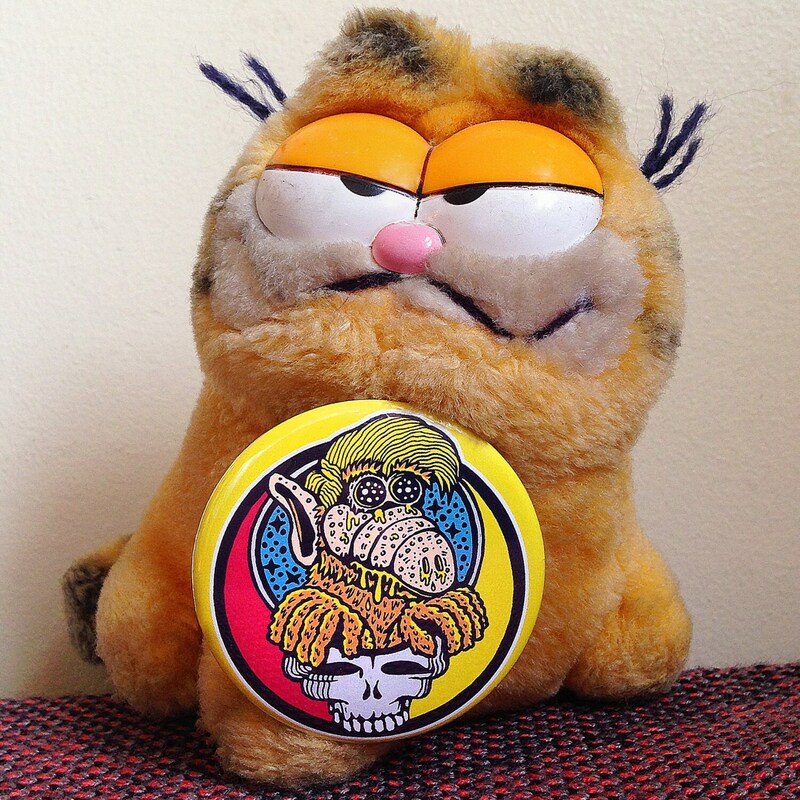 Fun design, can't wait to give these, and thank you for extras!